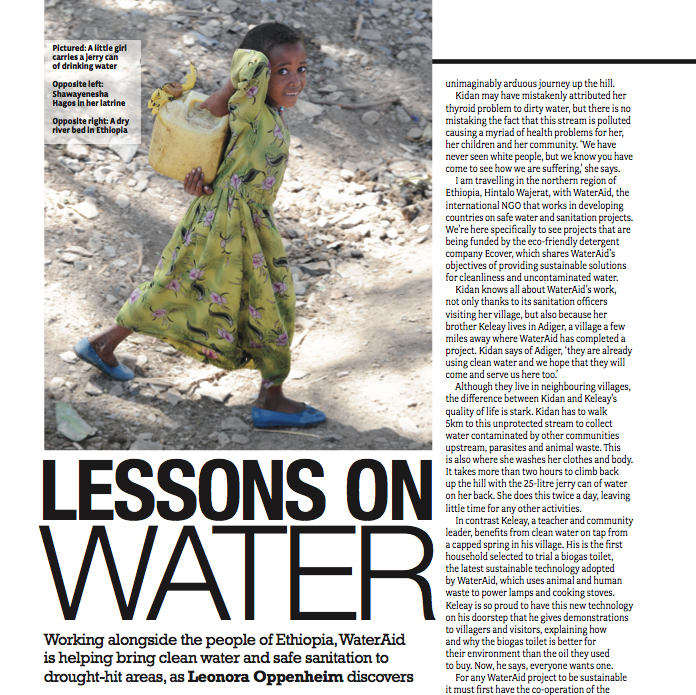 For her journey to Ethiopia with WaterAid + Ecover in February 2009 Leonora was commissioned by The Ecologist magazine to write an article about the sustainable development model that the NGO uses when working with communities out there. The resulting piece ‘Lessons on Water’ is published in the May issue of The Ecologist. UPDATE: The Ecologist has since transfered to a solely online platform. In April 2008 WaterAid and Ecover launched a partnership to work in Ethiopia, one of the world’s poorest and driest countries. With Ecover contributing £90 000 of funding over a three year period they aim to help 14,750 people gain access to safe water and sanitation. 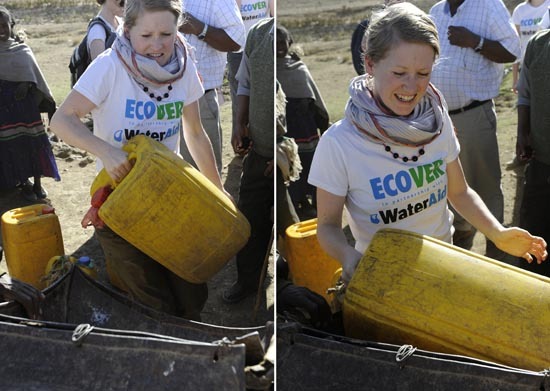 These are the images of Leonora’s extraordinary journey with WaterAid in search of clean water in a land of drought. 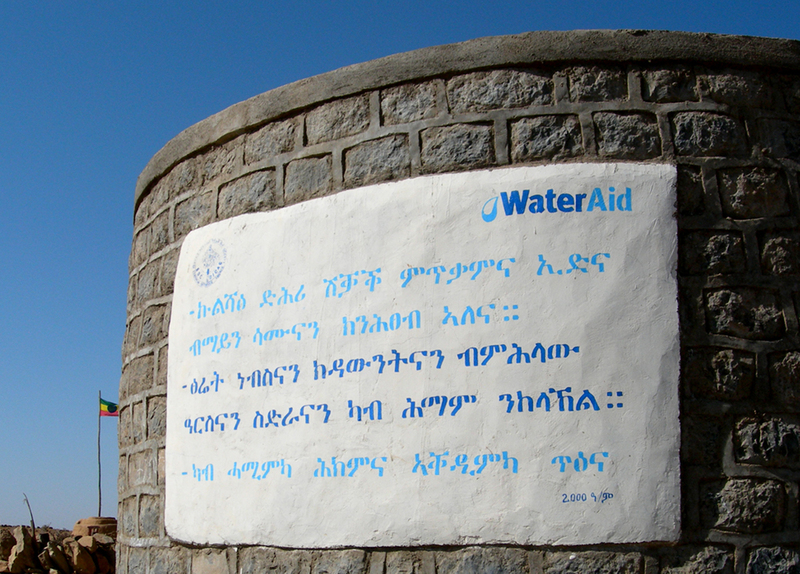 Leonora travels to Ethiopia with WaterAid and Ecover to report on the progress of their safe water and sanitation projects. 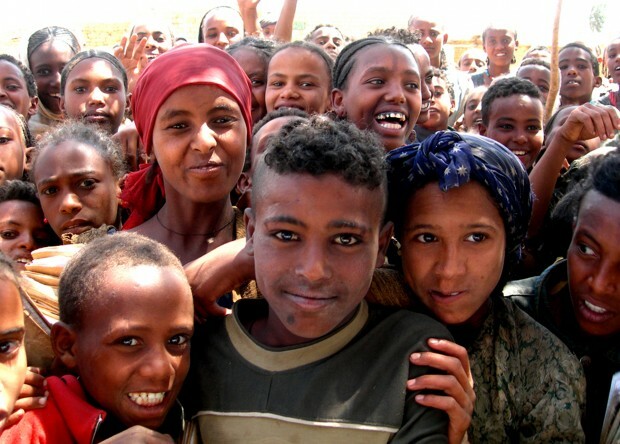 The trip is a once in a lifetime experience that takes the group to the most rural areas of northern Ethiopia to witness the daily journey to collect water undertaken by women and children and the new sustainable technologies being used by WaterAid to make access to clean water and sanitation much easier.